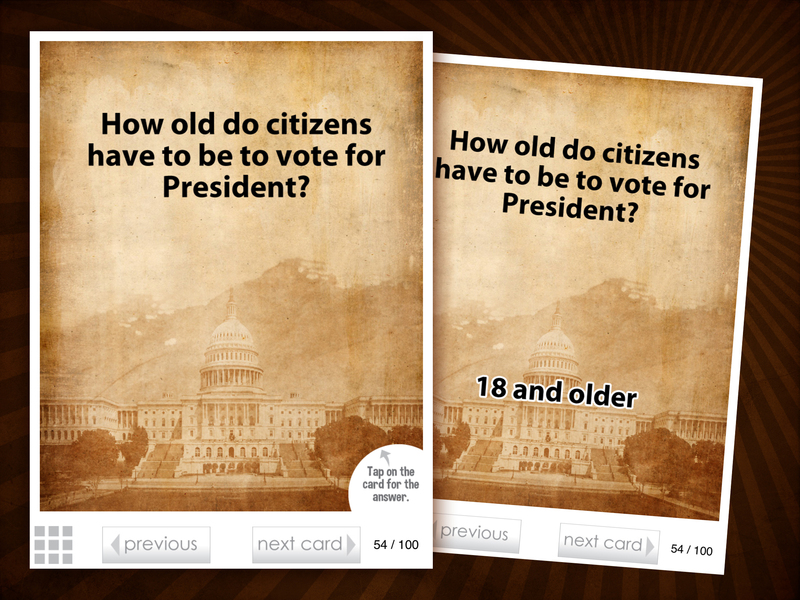 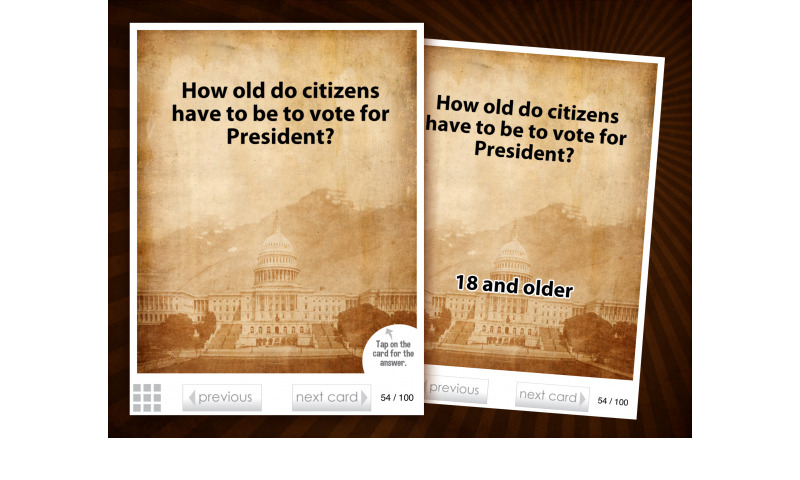 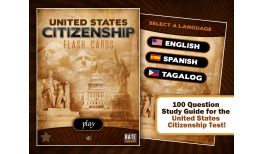 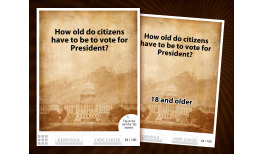 Flashcards - Citizenship is a set of flashcards to help anyone study to become a United States Citizen. 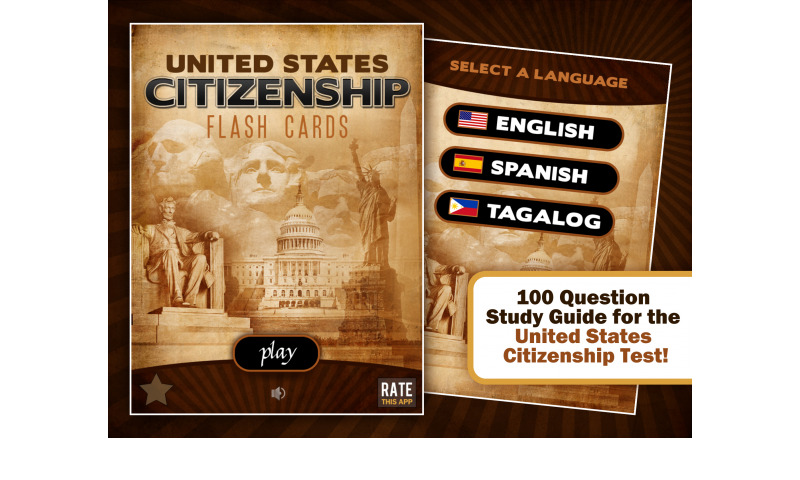 The United States Citizenship test consists of 100 questions that you must know the answers to in order to become a United States citizen. 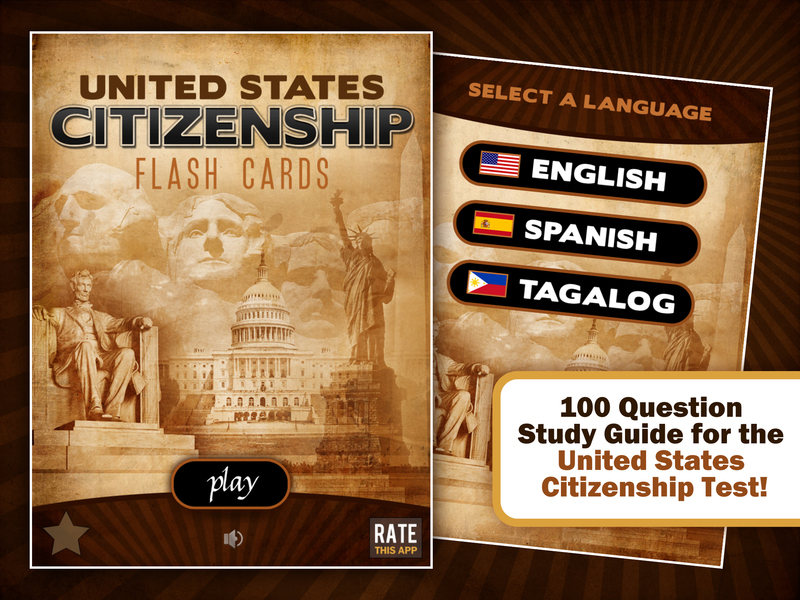 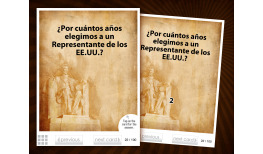 In Flashcards - Citizenship we have made it easy to study these 100 questions by presenting them as a set of flashcards that are randomly shuffled each time you go through them. 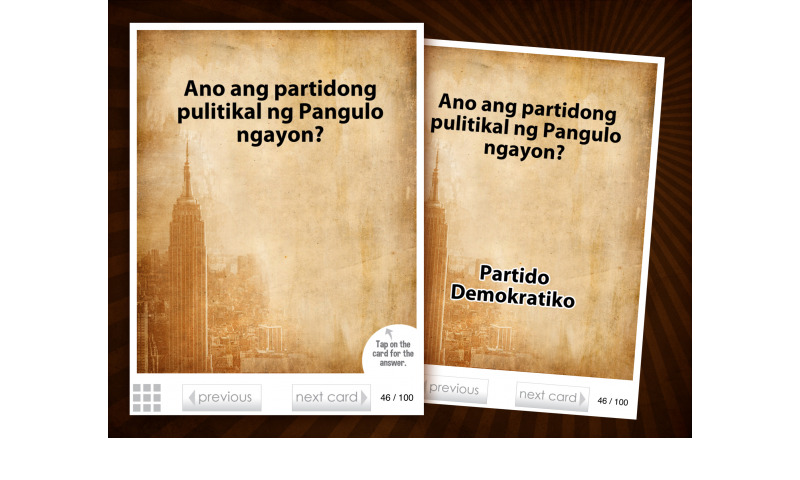 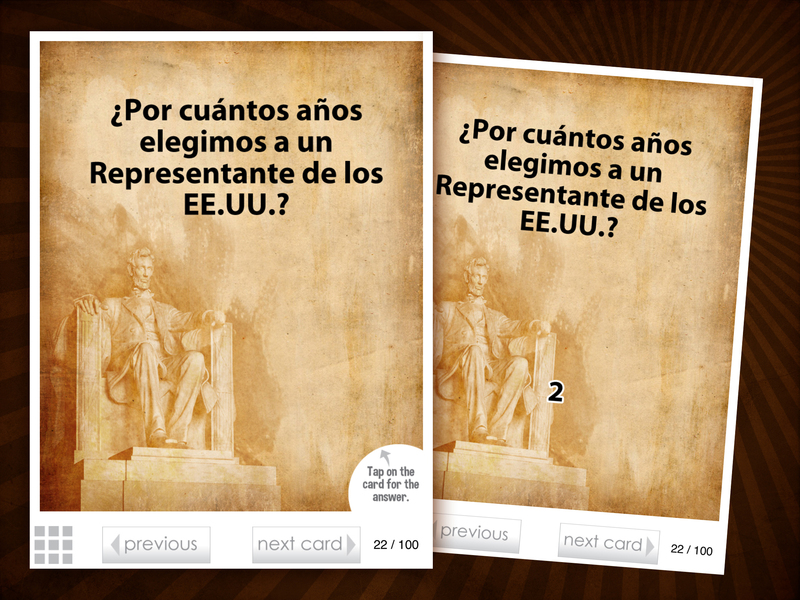 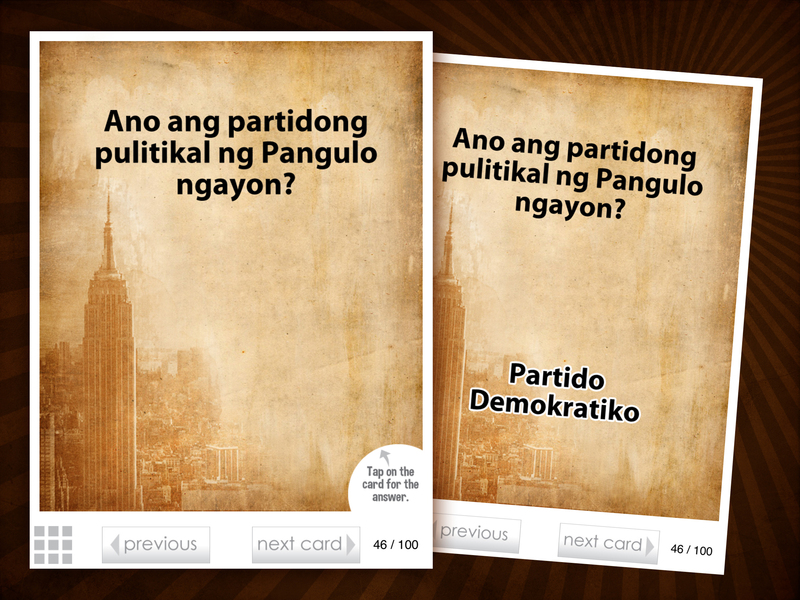 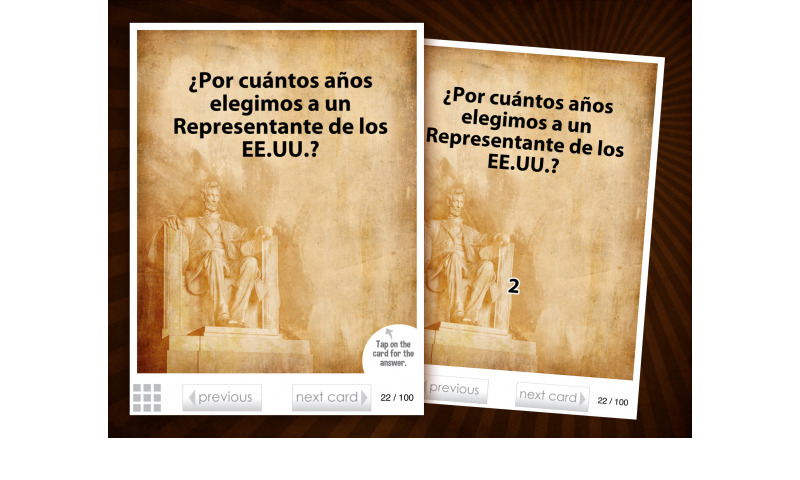 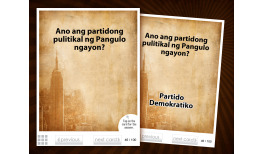 You can study the flashcard questions in 1 of 3 languages: English, Spanish and Tagalog.